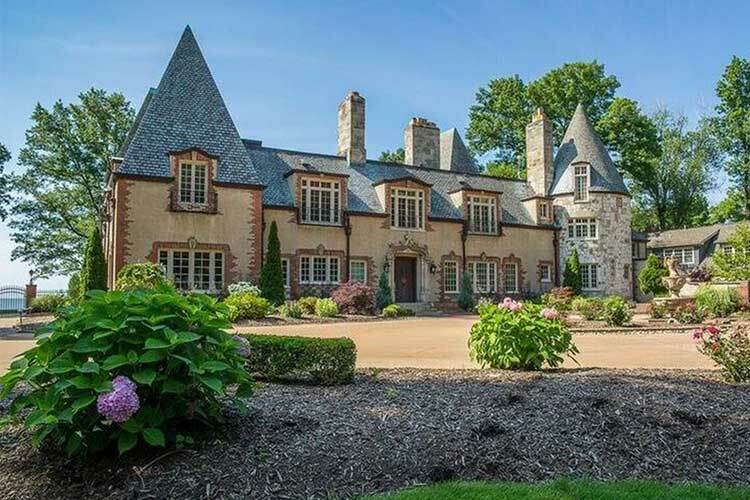 A drive through Shaker Heights, Bratenahl, Lakewood, or any number of cities in Greater Cleveland will confirm what most loyal residents of the Land already know—Cleveland has no shortage of one-of-a-kind homes. So what better way to mark FreshWater's "Design + Build" theme for March than with a roundup of Cleveland's most intriguing real estate? Take a virtual tour through a converted firehouse, a Downton Abbey doppelgänger, and more via our carefully curated list of eight homes. Oh, and we get it: eight isn't enough when it comes to compiling a definitive list of Cleveland's most interesting houses. In fact, far from it. 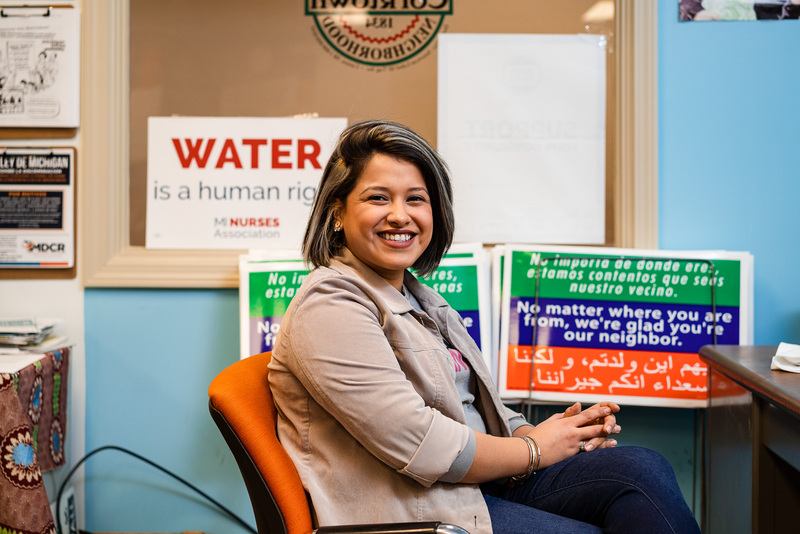 This story just scratches the surface of all the real estate goodness that Cleveland's real estate scene has to offer—and that's why it's just the first of an ongoing series. Know of a local home that's uber-sustainable, got a rich backstory, has funky features and/or architecture, or (fill in the blank)? We want to hear about it. 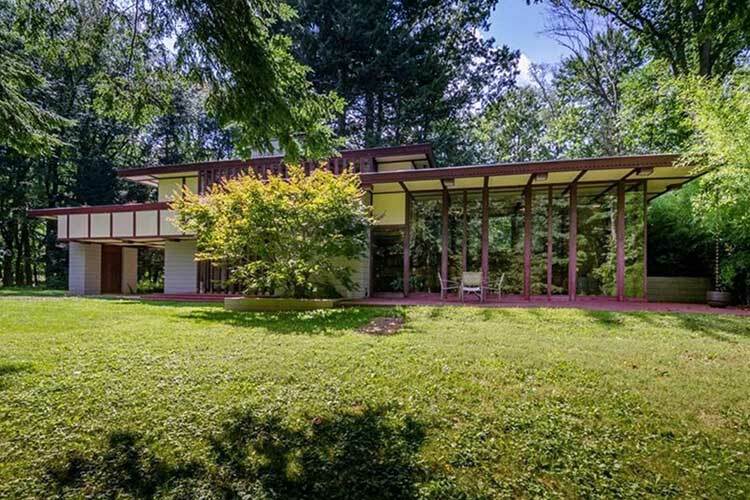 Located in Willoughby Hills, this Frank Lloyd Wright house has all the earmarks of his trademark Usonian style—flat roofs, large cantilevered overhangs, and lots of natural light—with one notable addition. The 1,730-square-foot, three-bedroom, one-bath house was commissioned by artist Louis Penfield, who requested architecture that would accommodate his 6’8” tall frame. Wright acquiesced, and the home was built in 1955 with special features like 12’ ceilings and tall narrow doors created for his vertically overachieving pal. Wright also included a floating staircase and a floor-to-ceiling glass-walled living room. The home has been on The National Register of Historic Places since 2003, and sold in February 2018 for the second time in its history for $1,075,000. 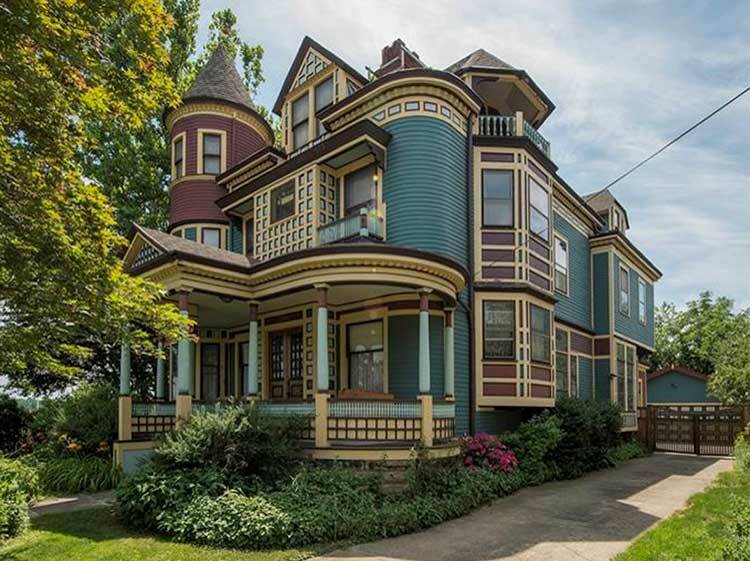 San Francisco hasn't totally cornered the market on Painted Ladies—we've got one right here in Tremont. 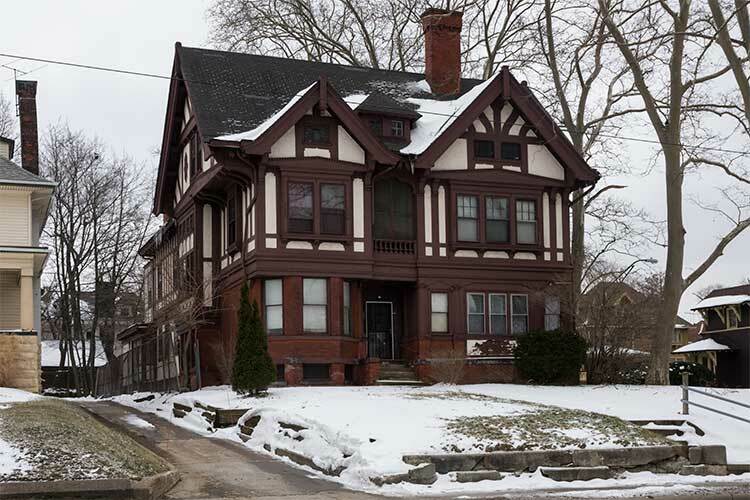 Part of Ohio's Historic Registry, this Queen Anne Victorian was built for a Cleveland lawyer between 1894 and 1896. Surprisingly, the stunning eight-bedroom home has surprisingly hosted just five owners in its 124-year history. The house boasts five fireplaces, intricate iron work, original stained and leaded glass, and eye-catching extras like a bronze baluster light at the bottom of the stairwell. Plus, a bit of Hollywood history to boot: Robert Redford shot an episode of "Route 66" in the Painted Lady back in 1961, HGTV featured the house on "If These Walls Could Talk," and, of course, The Christmas Story House is just down the street. 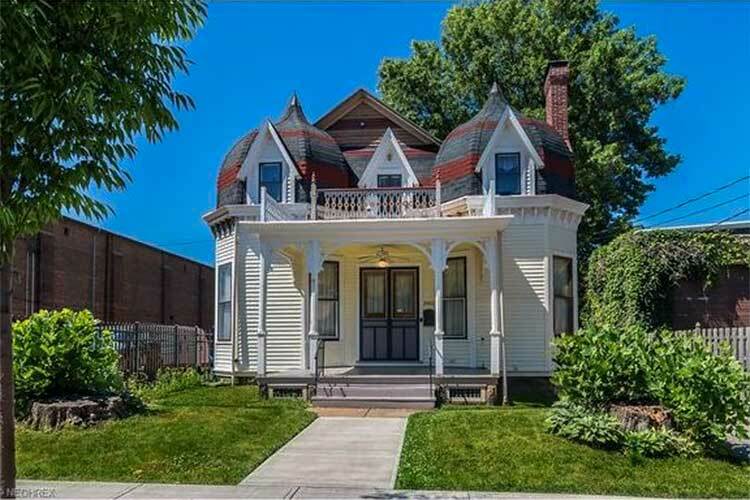 This 1890s Queen Anne is designed to stand out with its twin turrets and distinctive paint scheme, securing its rightful place among Cleveland landmarks. Located in Cudell, the home has been restored and updated from its original all-gas lighting, but the interior décor remains true to the era. It's easy to envision the couple from “American Gothic” feeling right at home among the formal staircases, hand-carved fireplace mantles, and historically accurate wallpapers, or sitting on one of its four porches. The home also features a wine cellar and a two-story carriage house. 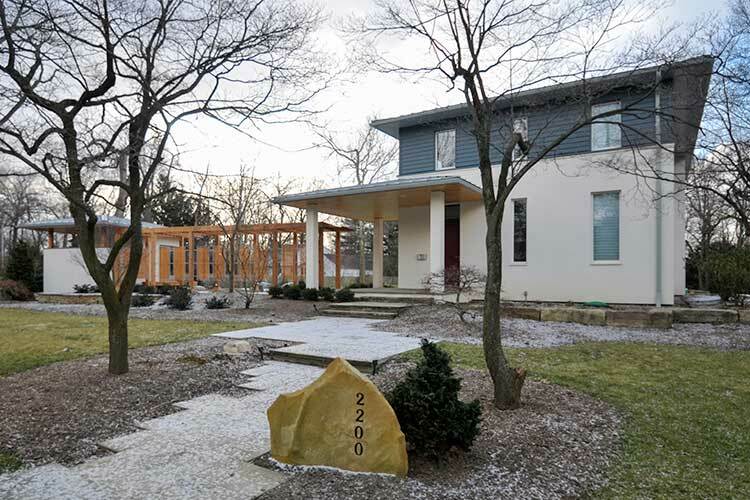 Once a Walker-Weeks mansion, this Cleveland Heights property was painstakingly picked apart and demolished to make way for a Passive Home—a term given to highly energy-efficient homes that utilize "passive" heating from sunlight. In order to consciously dismantle the former domain, historically valuable items were preserved, and cabinets, windows, tubs and more were donated to Habitat for Humanity. The original floors were later repurposed in the new structure, while wooden joists were crafted into an original table. Local photographer Linda Butler and her husband, the Cleveland Clinic's Steven Nissen, commissioned Vermilion-based architect Joseph Ferut, Jr. to bring their vision of a vibrantly green home to life. Ferut took his inspiration from traditional European Passive Homes—reflected in the home's minimalist rectangular shape, large southern windows, and much smaller northern facing windows—but added subtle nods to Craftsman style and Frank Lloyd Wright’s Prairie Houses. Lots of natural light, all-LED lighting, and intensive insulation make this a “zero energy” home; the home is so efficient that its electric bills reportedly average a mere $40 per month. The Butler-Nissen home now serves as a template for passive home construction in cold climates. Lakewood is teeming with dreamy homes, but this 1924 Foursquare colonial on Lake Avenue caught our eye thanks to some undeniably unique features. 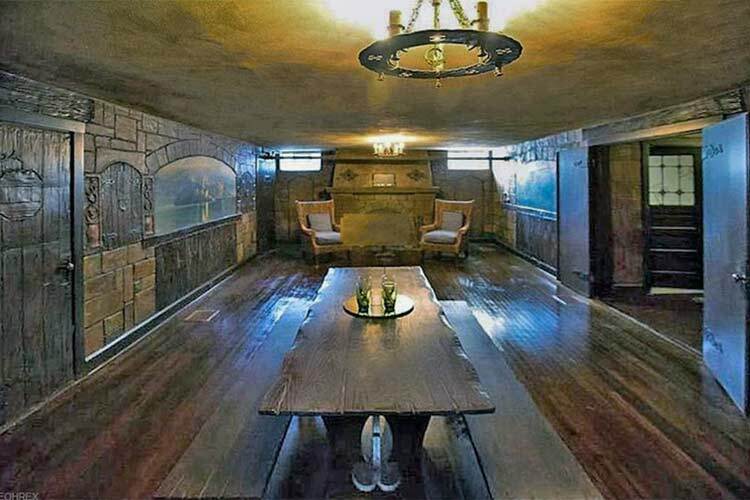 Case in point: the lower-level rec room painstakingly styled to resemble a German tavern (replete with a fully functional wet bar and a mural-esque oil painting by F.L. Boeder circa 1932). Many of the rooms throughout the house also feature whimsical hand-painted wallpaper. At 4,266 square feet, this home features six bedrooms, three full baths, and two half baths. Its master suite has an attached nursery (which could also serve as a cozy reading nook, library, or home office), and a sunny built-in dinette is tucked into a kitchen corner. Other charmers include the home's three fireplaces, crystal doorknobs, and light fixtures. The home’s third owner got all this—plus a huge fenced-in backyard and three-car garage—for $380,000 in November 2017. This French Normandy “castle” stands at more than 9,600 square feet with incredible views of Lake Erie, living up to its billing inside and out. Designed by Cleveland architect James Hamilton in 1923, this house has nine bedrooms and 10 bathrooms. Its grand hall features a walk-in fireplace and beamed ceilings. But it’s got at least three things Downton Abbey never had: indoor and outdoor pools, plus access to a private beach. This 117-year-old Colonial has quite the pedigree, as it was once home to William Cullen Rudd and his wife Mary (nee Rockefeller—yes, that Rockefeller) and their Rudd Pharmacy. It was also used by the Children's Guild of Cleveland as a girls' home in the 1960s. At 7,200 square feet, the sprawling house in East Cleveland has seven bedrooms and five baths with features including crown molding and hardwood floors. There is a private suite on the third floor which could potentially be turned into a special AirBNB or rental for additional income. Despite its size and rich history, the last known sale of this home was 2012 for an incredible $40,900. Built in 1854 (with an addition in 1878 when Cleveland took over Ohio City), this property was once a fully functioning firehouse. 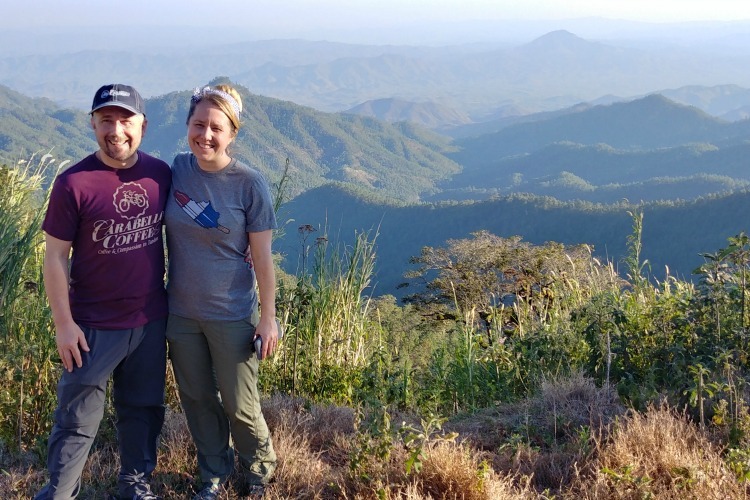 But when Graham Veysey and his business partner/fiancée (now wife) Marika Shioiri-Clark discovered it in 2011, the building had been sitting dormant for five years. 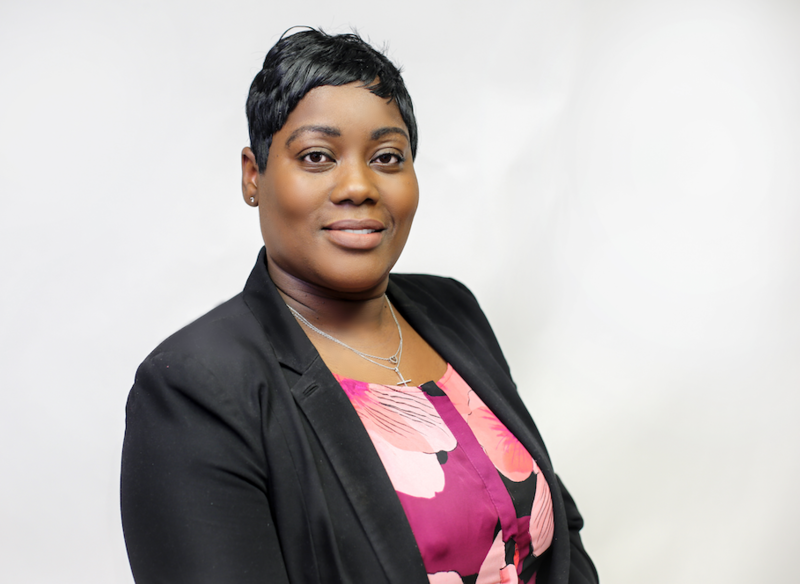 That’s when Veysey and Shioiri-Clark stepped in with a grand vision. 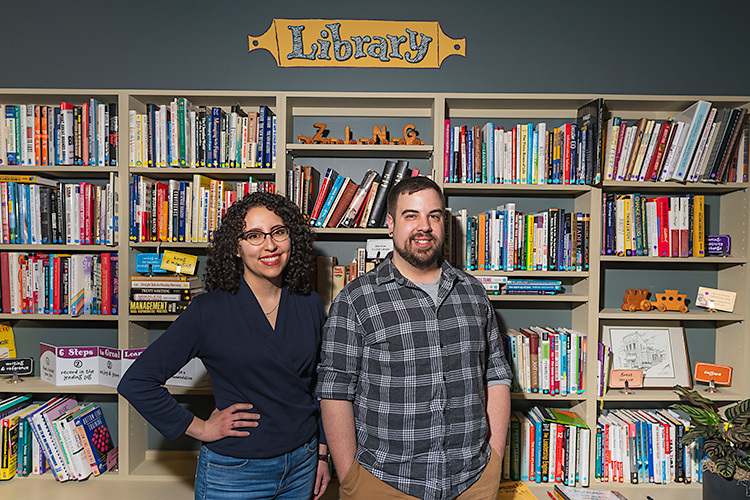 Not only did the couple turn the firehouse into their home (complete with three authentic fire poles and a ladder leading to the bedroom loft), but they also created a coworking space and wooed first-floor businesses like Rising Star Coffee, Urban Orchid, and more. They dubbed the neighborhood “Hingetown” for its location between the Market District, Detroit-Shoreway, and the Warehouse District. To their surprise and delight, the moniker stuck and helped spark the area’s transformation. 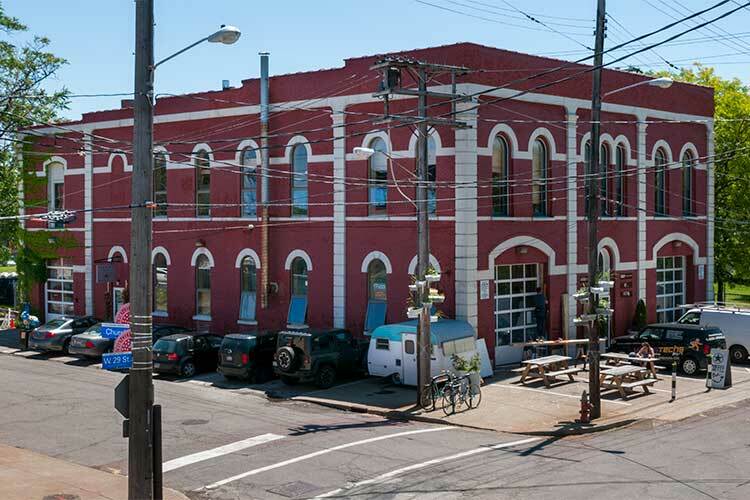 Though they now live elsewhere in Ohio City, the converted firehouse retains its meaningful status as the place that started it all. FreshWater intern Marlee Berlan contributed reporting to this story.